"An amazingly well rendered demolition derby!" 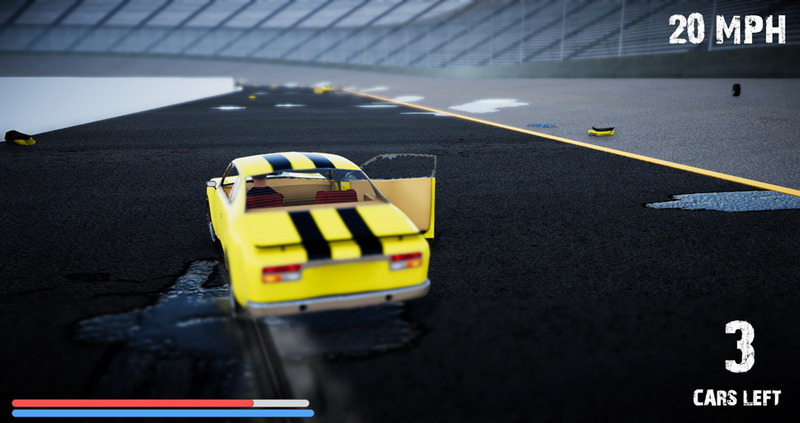 Last Car Standing is a fairly straight forward game and a lot of the essence of what it is about you can get from the title, basically to be the last remaining car on the track in a destruction derby. 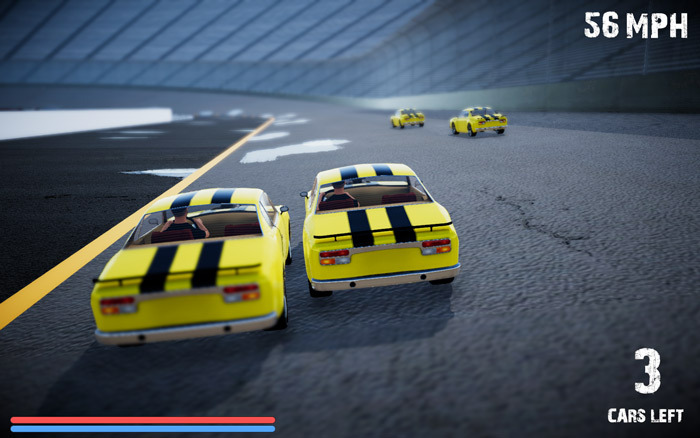 The first thing you will notice is how great the graphics rendering look, the cars are really realistic looking (although all exactly identical) and the little details such as the driver moving as you drive make it look like a very professional game. 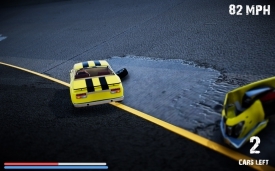 The game play itself is fun but can often be a bit jerky and the cars do seem rather sluggish as you head round the track, but this game is not about speed but destruction and it’s a lot of fun to see how much of a pounding your car can take before you either end up as the last driver standing or crashed in a heap of scrap metal. 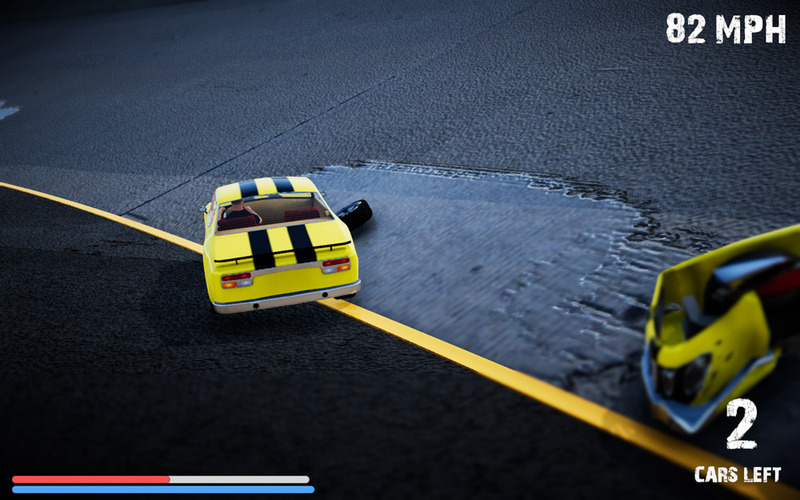 For a few minutes of very enjoyable play Last Car Standing is good, but it does become very repetitive very quickly and the only kind of variation in the demolition derby is the amount of cars you can have with you during each round. Overall the game looks great and it’s fantastic to see how much detail has been put in to a free game, however it’s probably not a game with much replay value and it’s sad that such a beautiful game offers so little in the way of game play. 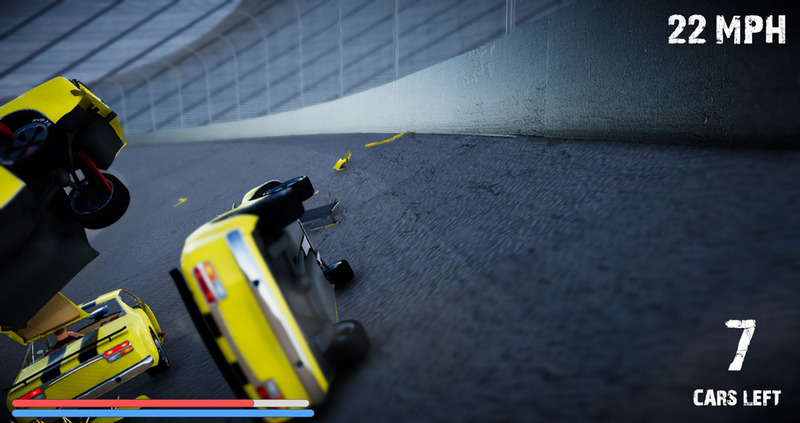 You can download Last Car Standing here for free.